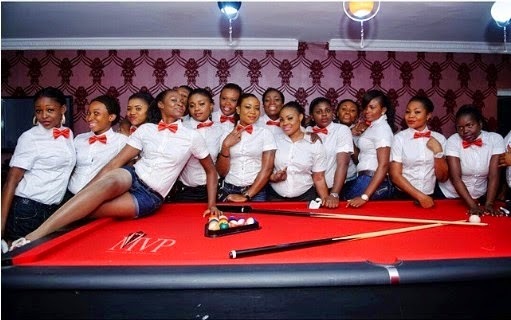 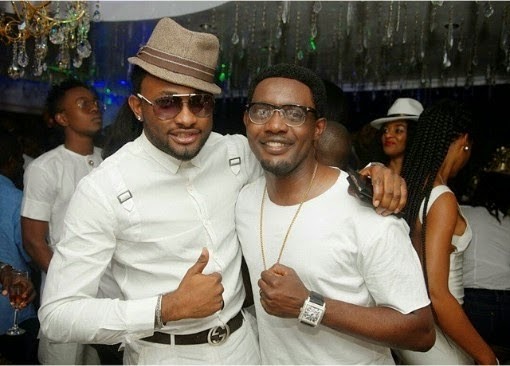 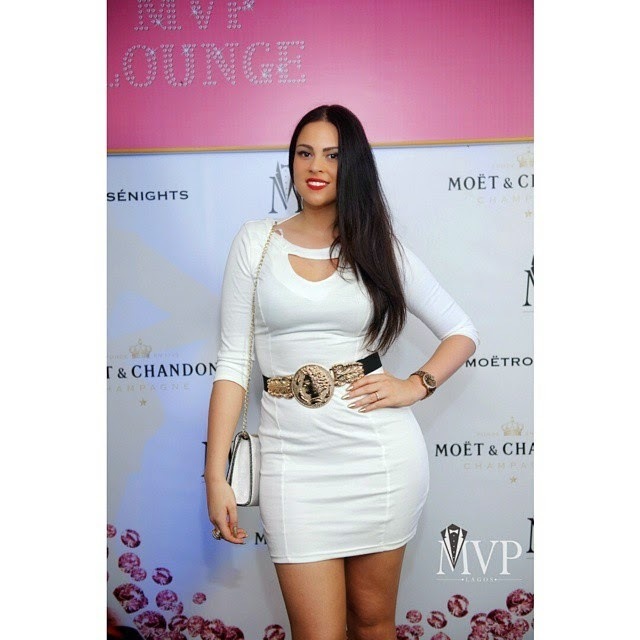 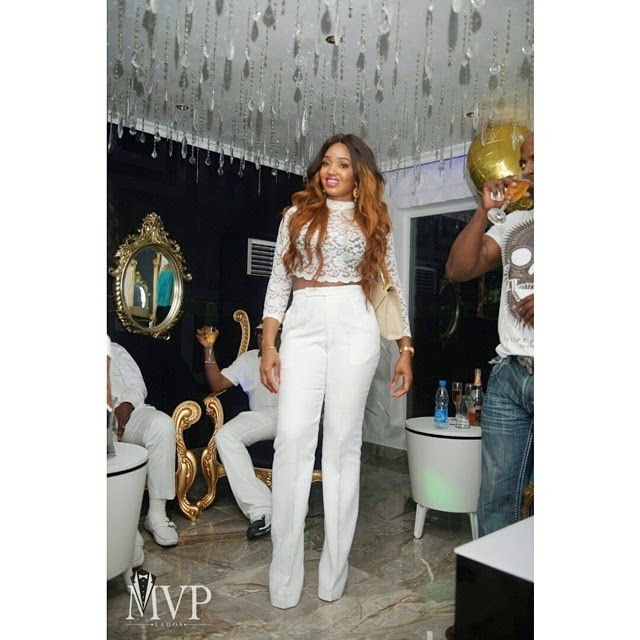 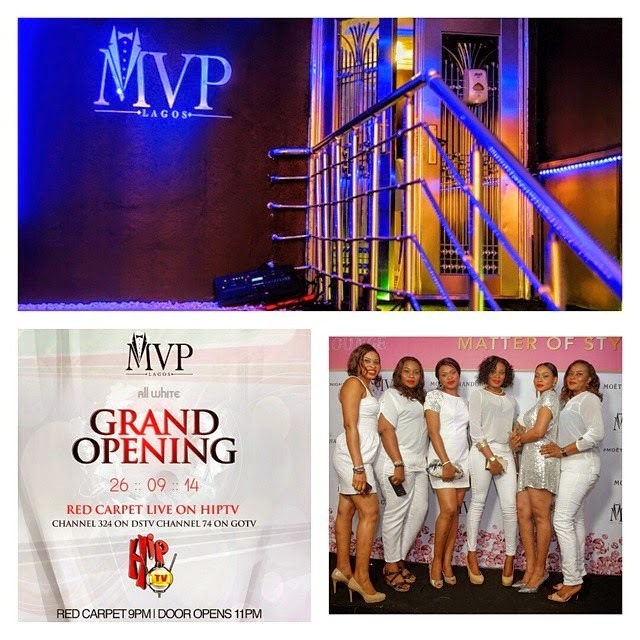 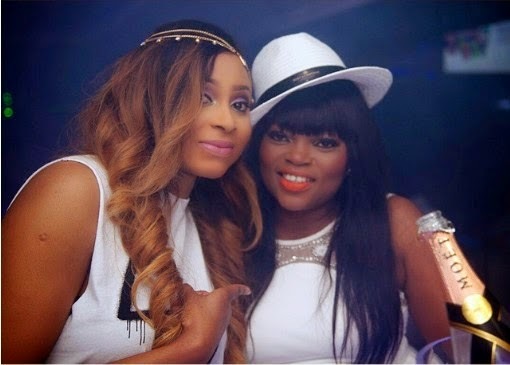 It was a star packed affair as AY Makun launched his MVP Nightclub in Lekki, Lagos. 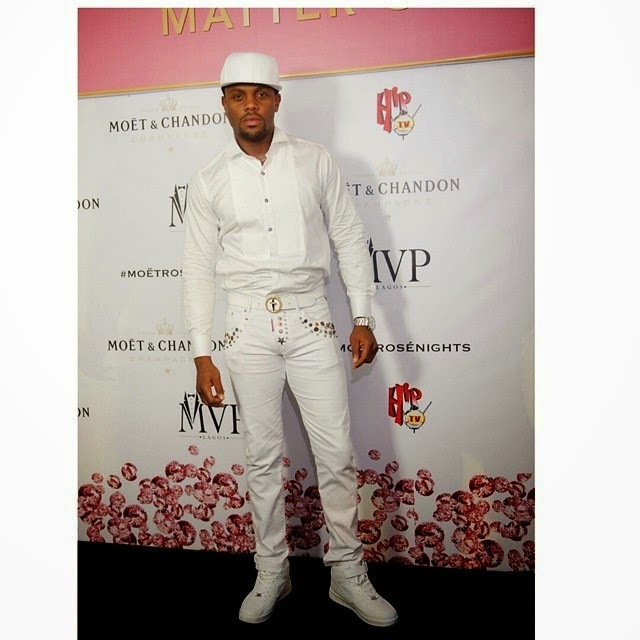 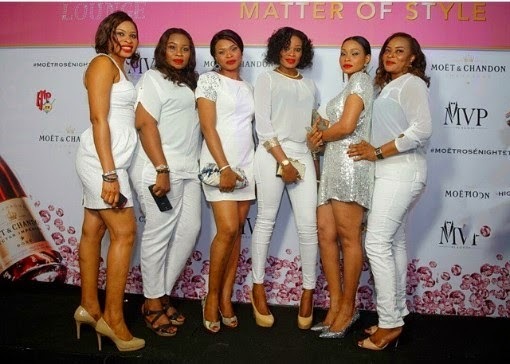 The dresscode was all-white and the vast majority of guests stuck with it. 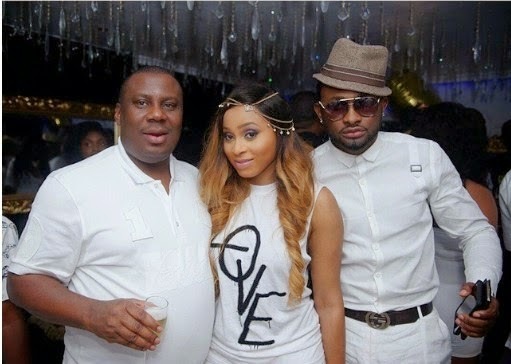 rty on September 26, 2014.